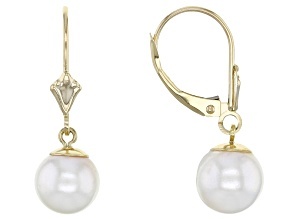 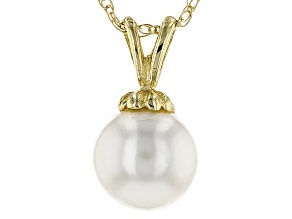 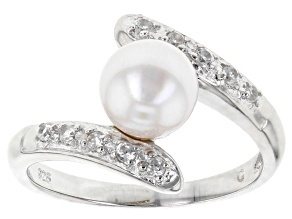 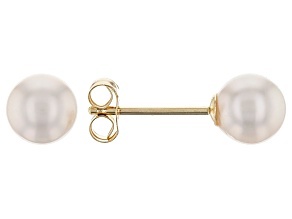 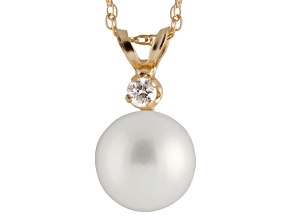 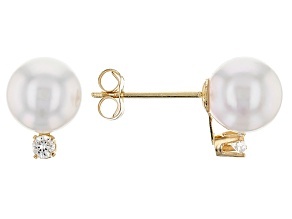 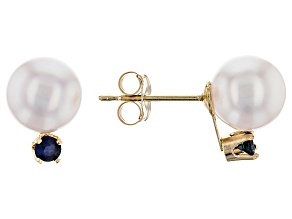 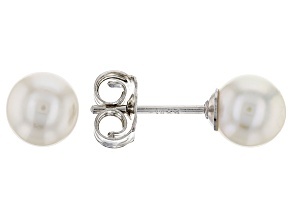 When one thinks of classic pearl jewelry, akoya pearl jewelry is typically what comes to mind. 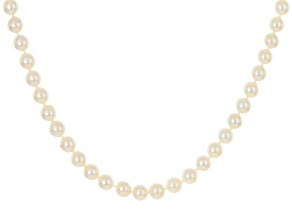 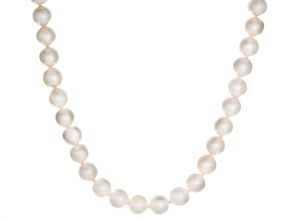 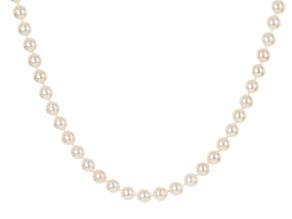 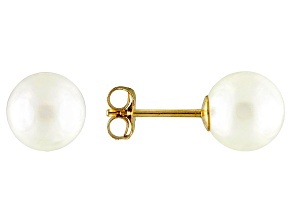 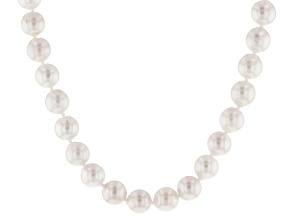 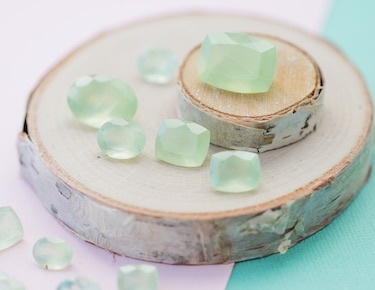 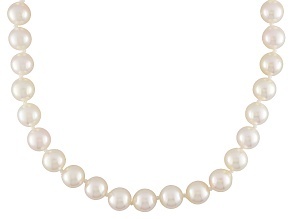 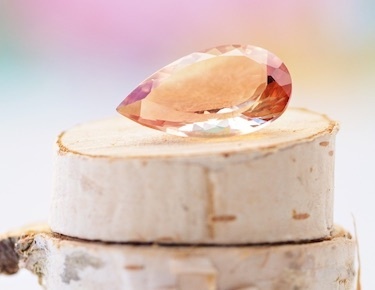 Known for their luster, akoya pearls are often perfectly round, shiny and white, cream or silver-colored. 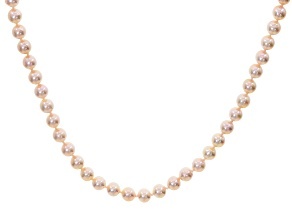 Historically farmed in Japan, akoya jewelry represents the original cultured pearl jewelry and has been around for over a century. 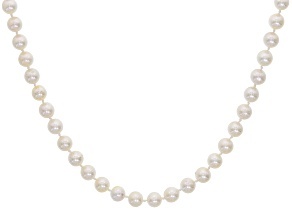 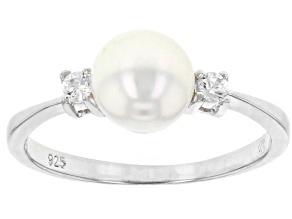 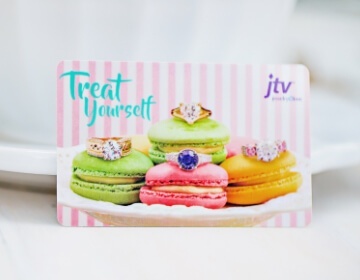 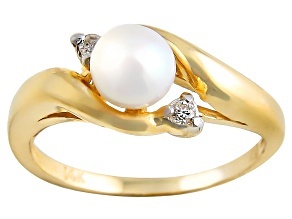 Be part of this tradition, with akoya pearl jewelry from JTV. 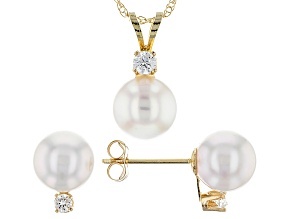 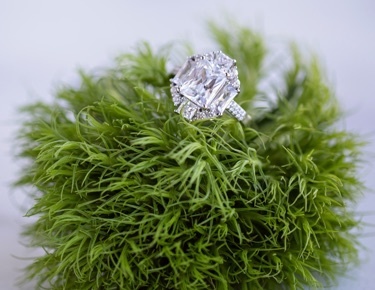 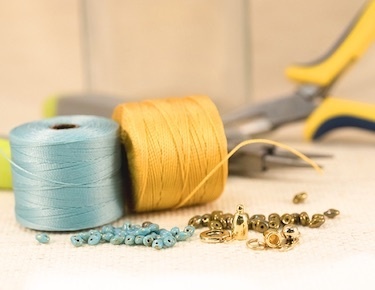 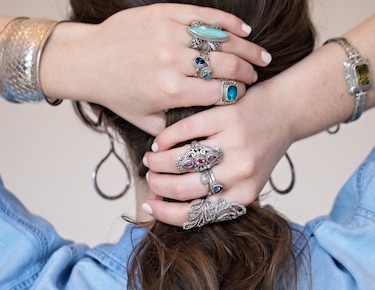 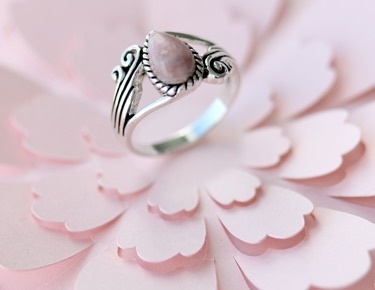 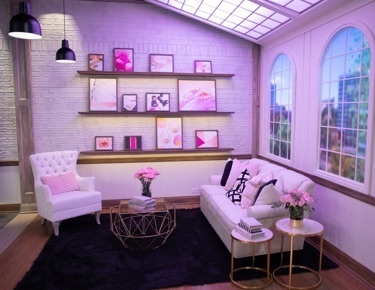 JTV's extensive akoya jewelry includes necklaces, earrings, pendants, rings, bracelets and jewelry sets. 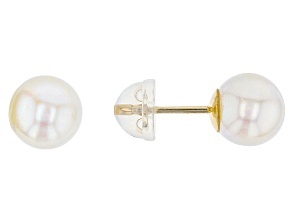 From stud earrings in yellow gold to the ever timeless white pearl necklace, you'll never run out of great akoya pearl jewelry options to discover. 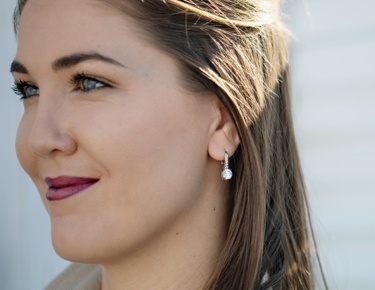 After you've looked through JTV's exciting collection of akoya pearl jewelry, make sure you have explored other pearl jewelry choices. 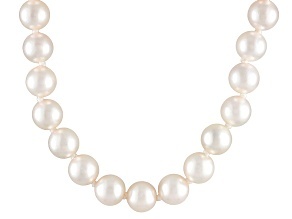 Freshwater pearl jewelry, mother of pearl jewelry, keshi pearl jewelry, Tahitian pearl jewelry, South Sea pearl jewelry – these global pearl options are as vast as the oceans themselves.